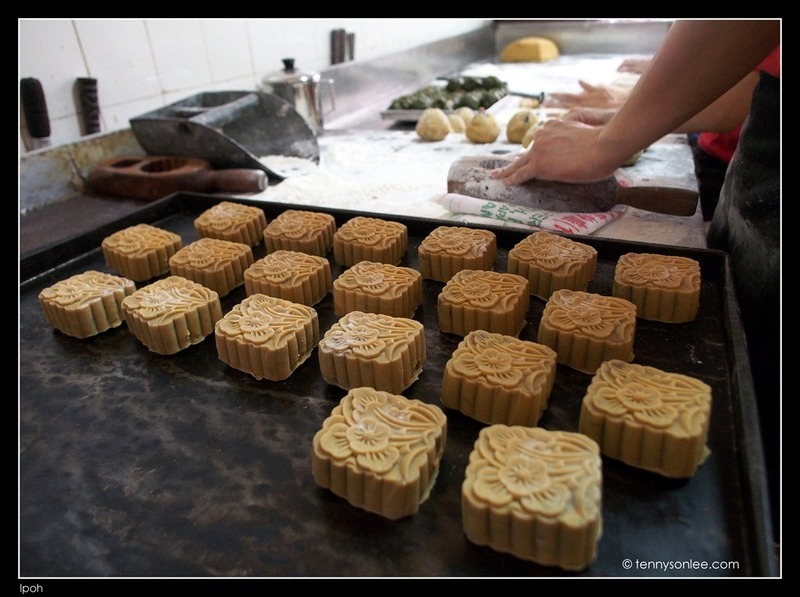 Even the moon cakes were mostly mass produced using machines. 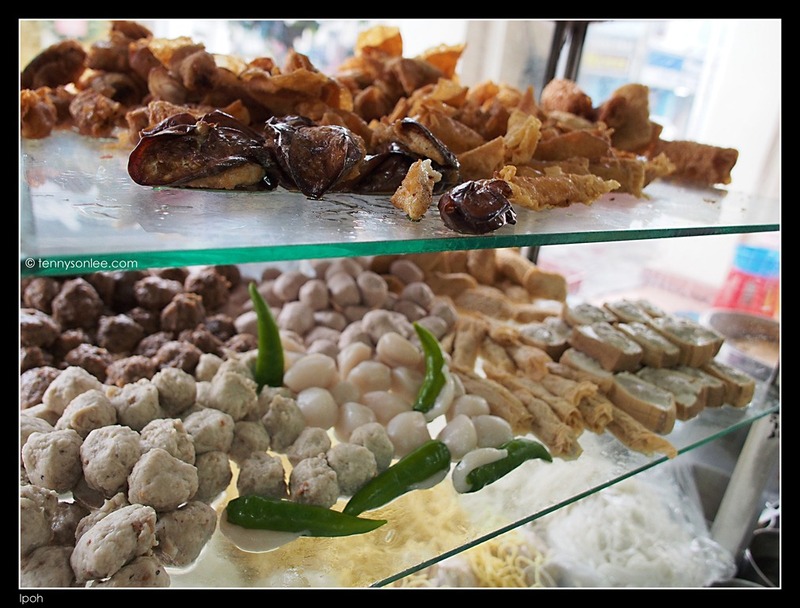 It is hard to find bakery shops still making moon cakes by hands openly in the shop front. 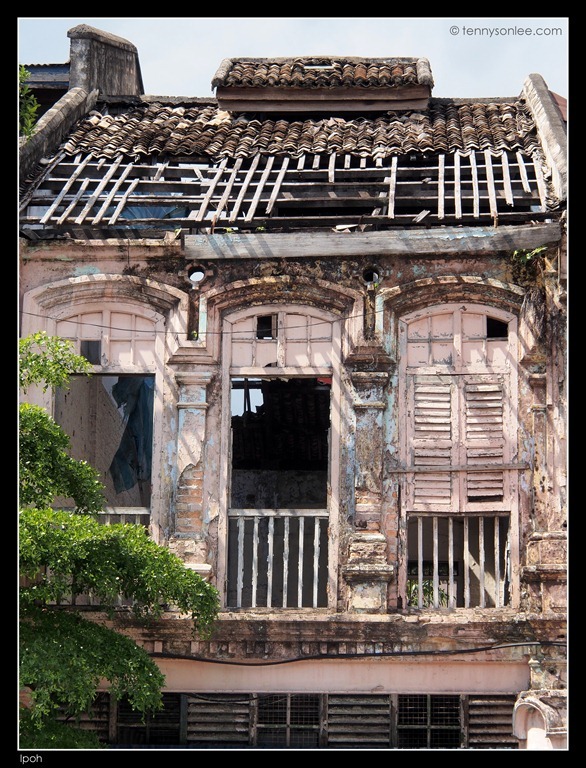 So I would say both Ipoh Old and New Towns have many hidden gems waiting for traveller to discover. 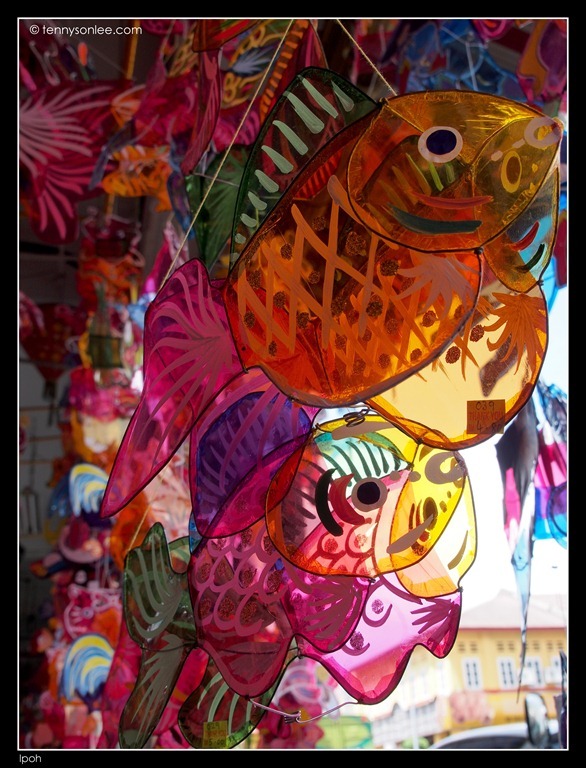 Tourists will normally shop for the popular souvenirs and local produces. 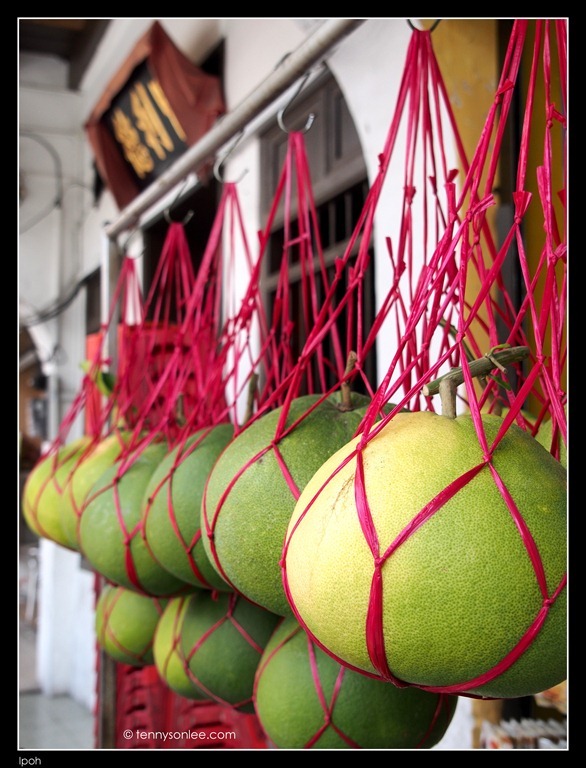 Tambun Pomelo is top on the list for visitors to Kinta Valley. Personally I don’t eat pomelo. My taste buds are ‘allergic’ to pomelo, so it always taste bitterness no matter how sweet is the fruit. 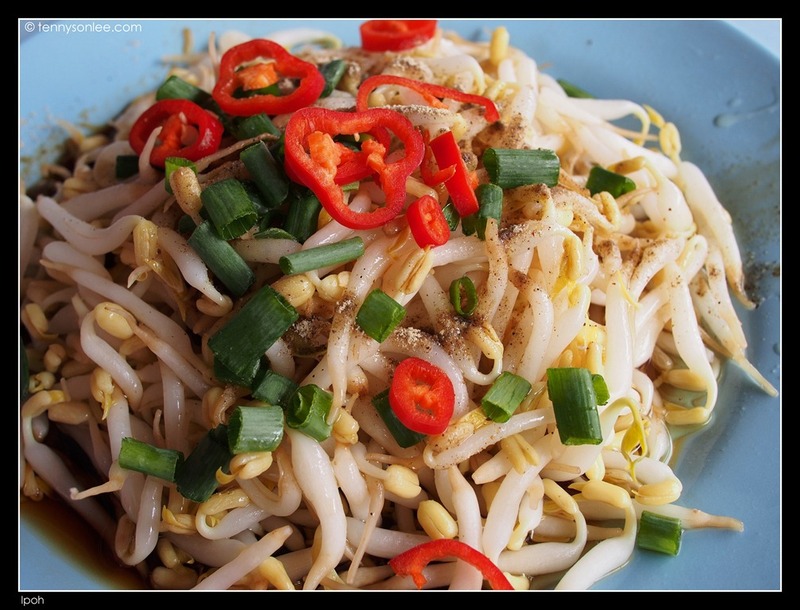 Ipoh is synonymous with foods, especially Bean Sprout Chicken Noodle. 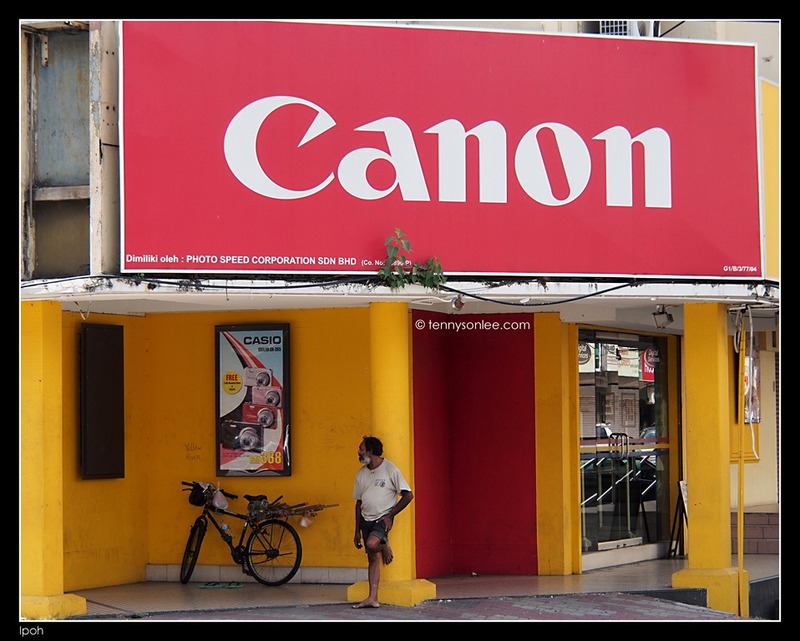 The famous store is Lou Wong. Personally I think the most famous not necessary the best. I think the quality has degraded over the years. 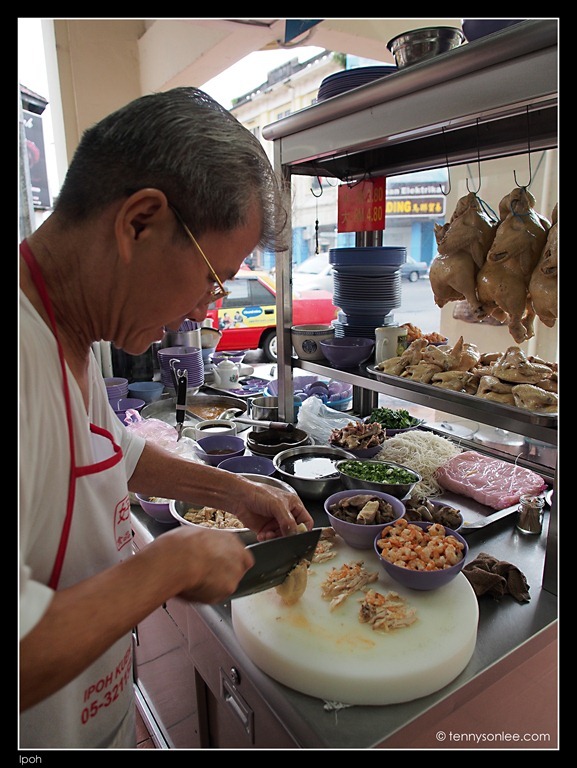 There are plenty of excellent shredded chicken noodles in Ipoh, especially in Old Town. Due to the long weekend holidays, we normally like to avoid the tourists and went for stores preferred by the locals. 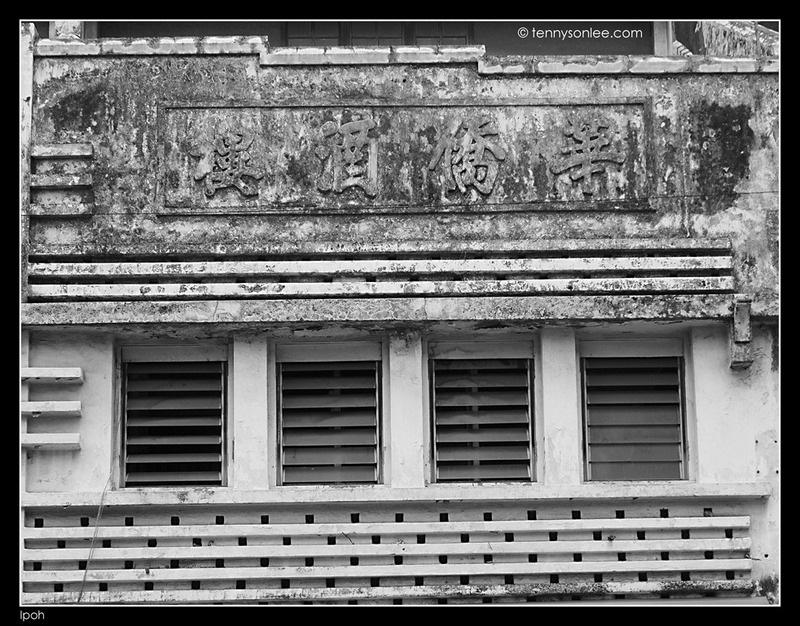 Mr Lim has a store passed down by his father since 1940s. The magic lies in the reddish ‘shrimp oil’. Kedai Makan Lok Wee Koi, 26-28 Jalan Mustafa Al-Bakri, Ipoh. 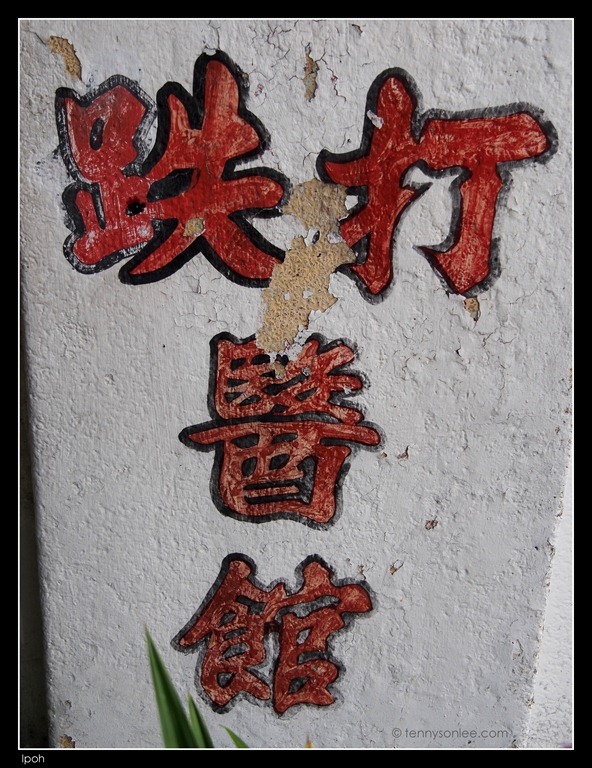 Another famous (could be the oldest) Hor Hee Noodle 河嘻 is in the same coffee shop. 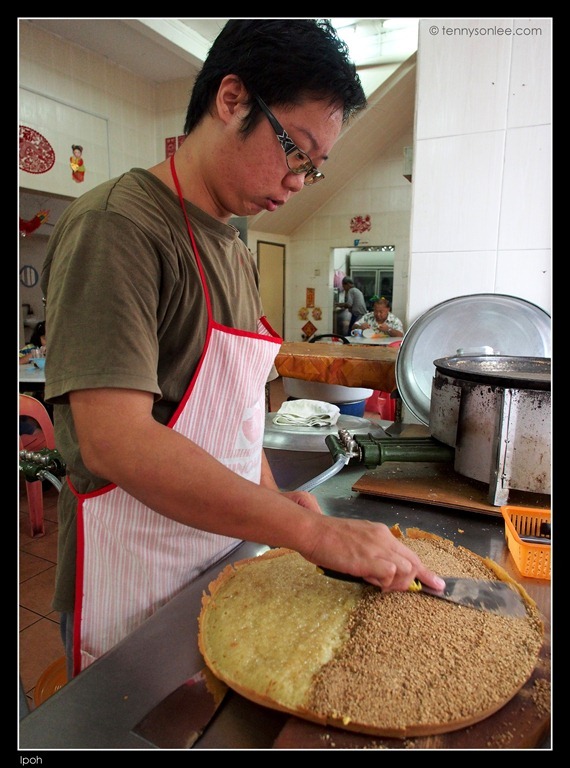 If you are too full to eat 2 bowls of noodles, then order the pancake (万里望大块面), Rm0.80 a piece. Eat while it is freshly baked, fantastic! Still hungry? Then order more stuffed goodies from another store. Still hungry? 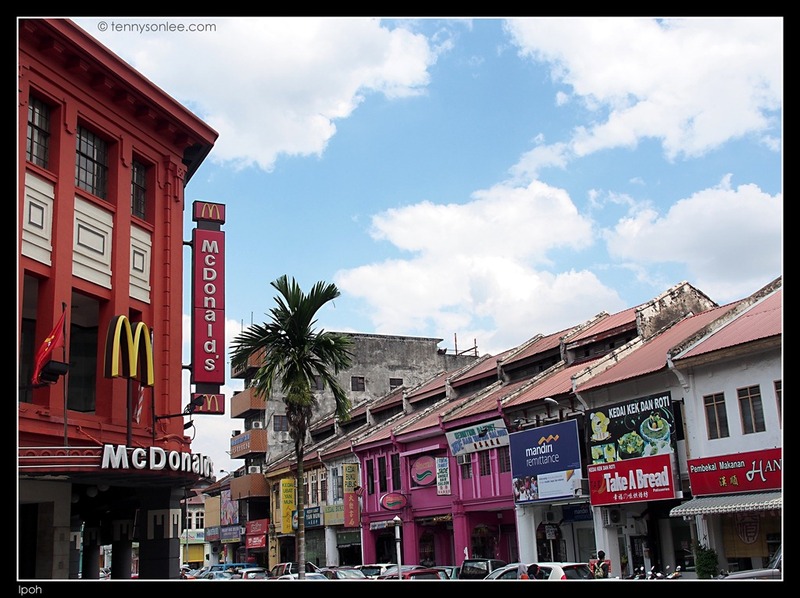 Walk along any streets you can find some good food, but don’t waste the limited space of your stomach on fast food. Many of the old shop lots were replaced by newer buildings. In the next few years, we may not able to see the bamboo blinds (with hand painted advertisements or signage), and the signage on pillar. 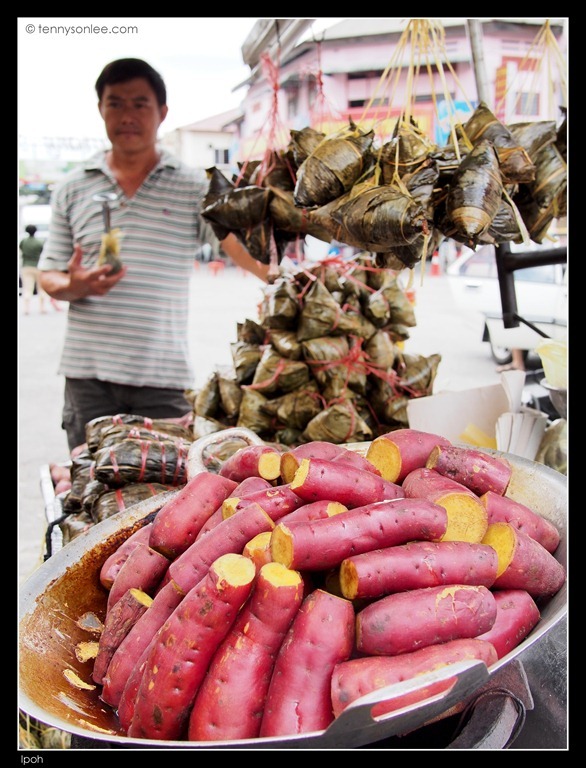 One needs to spend around 7 days to cover most of the good eateries in Ipoh. This is because our stomach has limited space. This entry was posted on September 15, 2012 by Tennyson. 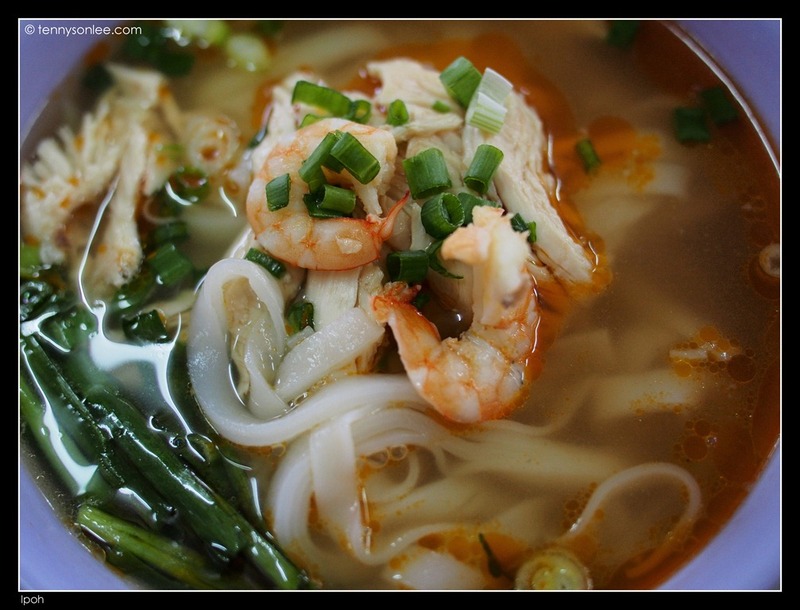 It was filed under Food, Malaysia, Perak, Places, Street and was tagged with bean sprout, chicken noodle, Ipoh, tauge ayam.